Open registration is specific to the individual scaled, the scaled teams, the adaptive standing scaled, and the adaptive seated scaled divisions. Athletes that don't QUALIFY for a specific division (ie. 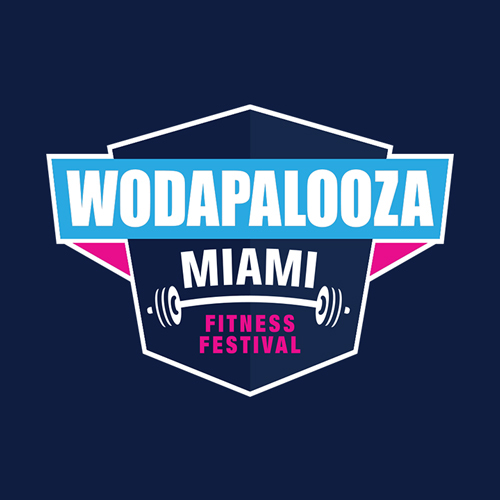 intermediate team, intermediate individual, adaptive standing Rx, etc...), you have another chance to compete at WZA Miami in one of the scaled divisions, via Open Registration. How it works is simple. You didn't qualify? But you did all the Online Challenge workouts, and submitted the required videos? Great. On the specific date and time, you'll log-on and race against the rest of the eligible to try and sign up to secure a spot to compete. Non-qualifiers in the Intermediate Individual, Master's 45-49, Master's 50+, & Youth 16-18, are eligible to register for Scaled individual. Non-qualifiers in the intermediate team division are eligible to register for Scaled team. Non-qualifiers in the Adaptive Rx divisions, are eligible to register for the Adaptive Scaled divisions. We can't reiterate enough, these spots are first-come, first-serve, and extremely limited. There is a huge demand, and they will literally fly off of the shelves.